How Does Your Garden Grow? Atomically. Green thumbs, listen up! It is spring (well, depending on where you are, obviously), and it is the time to spend time in the garden tending to those plants that will give you a lot of pleasure in the ensuing months. That is, if you are into one of the most relaxing hobbies there is. But have you ever heard of atomic gardening? I only came to know about this concept today when I was doing my daily Internet rounds. Apparently, after World War II, the great minds of that period were busy trying to find some useful purposes for atomic energy. There is no need to expound on how disastrous the effects of atomic energy can be, and many of those people experienced that firsthand. 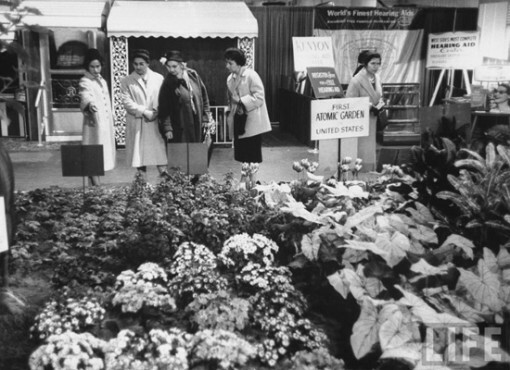 One of the results of their efforts was the idea of atomic gardening. In a nutshell, the concept involves bombarding plants with radiation. The goal was to induce mutations in the plants, which could then lead to positive things such as being disease-resistant or cold-resistant. The bottom line: to create plant varieties that would help with dealing with problems such as famine, hunger, and poverty. The atomic garden experiments were conducted in the United States, in parts of Europe, and in what was then known as the USSR. While the studies were done under strict control, some products actually reached the market via C.J. 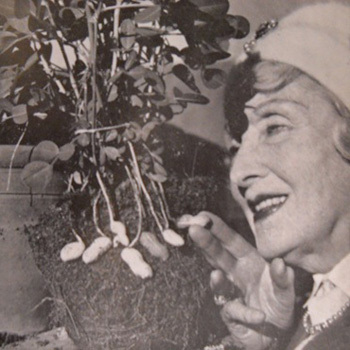 Speas (an entrepreneur) and the Atomic Gardening Society. 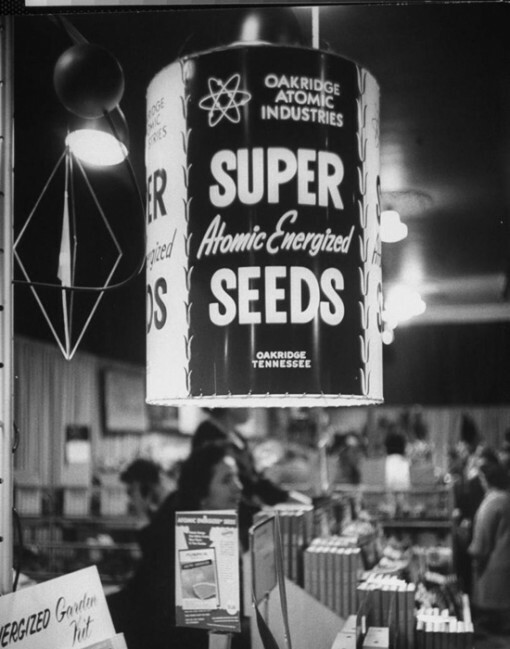 These products came in the form of irradiated seeds, which we may still actually buy today. In general though, it seems that these atomic gardens are gone and have been largely forgotten. To give you a glimpse of the past, here are some photos about the atomic gardens. This is the first atomic garden in the US. With what is happening in Japan’s nuclear reactor sites, the topic of radiation is brought up rather often these days. Who knows, we might even hear about atomic gardening – or something similar at least – in the future? Read more about atomic gardening at Pruned.